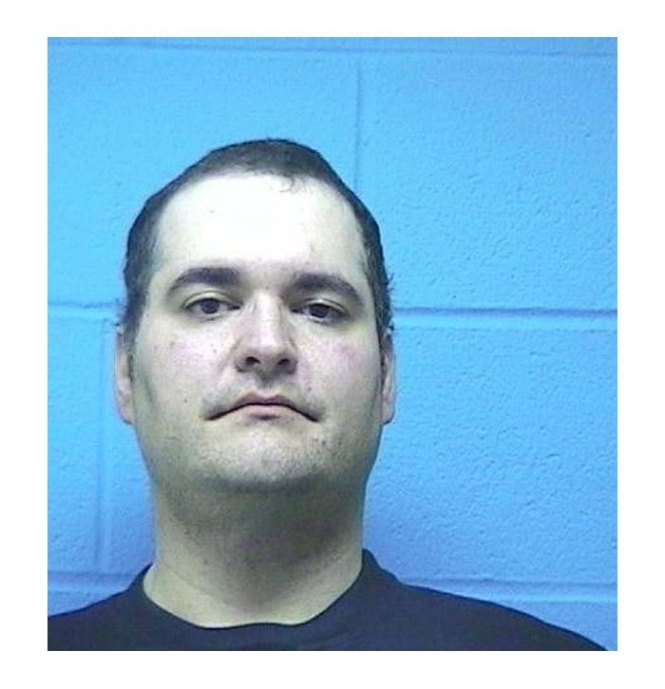 Blues Traveler frontman John Popper was busted by Texas cops in April 2003 and charged with misdemeanor pot possession. The 36-year-old musician, pictured in this Nolan County Sheriff's mug shot, was reportedly in the Lone Star State putting the finishing touches on his band's upcoming album. Submitted by mayacadence on Fri, 2010-10-08 12:35.